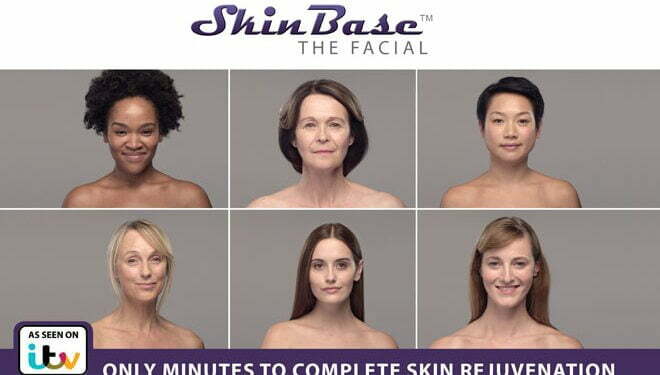 We’re all excited here at SkinBase as our TV advertising test was a huge success and so it’s going Nationwide. 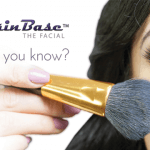 Starting in May, SkinBase will be coming to a TV near you! We’re still surprised how many people no nothing about this fantastic treatment and so we feel it is our duty to tell them. We’re also broadcasting on Heart FM from next week in the London area. Tune in and listen out for us. 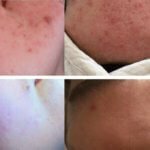 Exfoliation with MD provides a great base for an even and flawless application of makeup and mineral makeup can be applied straight after treatment. MD is proven to improve the barrier function of the skin so treatment helps to keep moisture locked in. 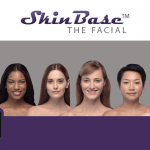 Would you like to offer SkinBase facials in your business? Take advantage of our two week free trial and see the results for yourself. Request a free trial here.